More than 400 people were interrogated by the Egyptian judicial authorities of the Wadi Natrun region, as part of the investigation into the murder of Coptic Orthodox Bishop Epiphanius, Abbot of Saint Macarius monastery, who was killed on Sunday, July 29, 2018. This according to an August 6, 2018 report by Fides News Agency. In addition to the monks, police detectives will also interrogate workers, farmers and people who habitually frequented the monastery. But so far, specify the official sources of the Coptic Orthodox Church, consulted by Fides, no person at the moment is believed to be responsible for the heinous murder of Anba Epiphanios. Meanwhile, on Sunday, August 5, with a provision approved by Coptic Orthodox Patriarch Tawadros II, the expulsion of the now ex-monk Isaiah el Makary from the monastery was decreed. He had to abandon his monastic condition and also the name that he had taken as a religious. The monk was stripped of his clothes was asked to “repent” for the salvation of his soul, while the invitation to protect the purity of monastic life was addressed to everyone. 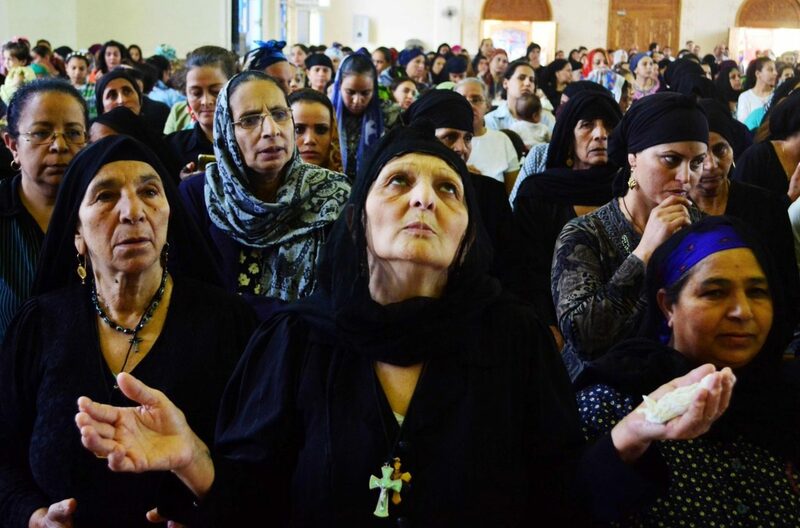 But the measures taken against the former monk are not to be connected with the death of Anba Epiphanios, according to Father Boulos Halim, spokesman of the Coptic Church specified. Rather, they are the result of a canonical disciplinary process which began already at the beginning of 2018, and whose first punitive measure – the suspension for three years from monastic life – had been revoked after the monk’s brothers had signed a petition in his defense. The disciplinary strictness applied to former monk Isaiah al Makary is part of the rethinking of monastic life, which had already begun some time ago in the Coptic Orthodox Church, and which had an undoubted acceleration after the assassination of Bishop Epiphanios in the monastery. On August 3, 2018, the Committee for the monasteries of the Orthodox Coptic Synod ordered 12 rules – ratified by Patriarch Tawadros II – to which all those who live the monastic condition in the Coptic Orthodox Church should abide by. The measures aim to preserve the monastic life as a condition that is isolated from the world and marked by moments of prayer, work, and silence. This is why monks and nuns were asked to close their personal accounts and any blogs on social media, considered with critical eyes as tools used above all to spread “confusing ideas”. Patriarch Tawadros also ratified the order to suspend the acceptance of new candidates for monastic life for a year, and that of regulating in a more rigorous way visiting times and pilgrims to the monasteries. Among the 12 disciplinary measures, there is also the prohibition for monks and nuns to receive donations from the faithful, they can only be collected by the abbot or abbess of the monastery.